We are so grateful and excited for our most loved family and friends to be together in Italy to celebrate and enjoy life together. Reception back at Villa Buralla for an evening of feasting, dancing and celebration! Throughout the week we will also plan a few special events like local winery visits and tastings and cooking classes at the Villa. 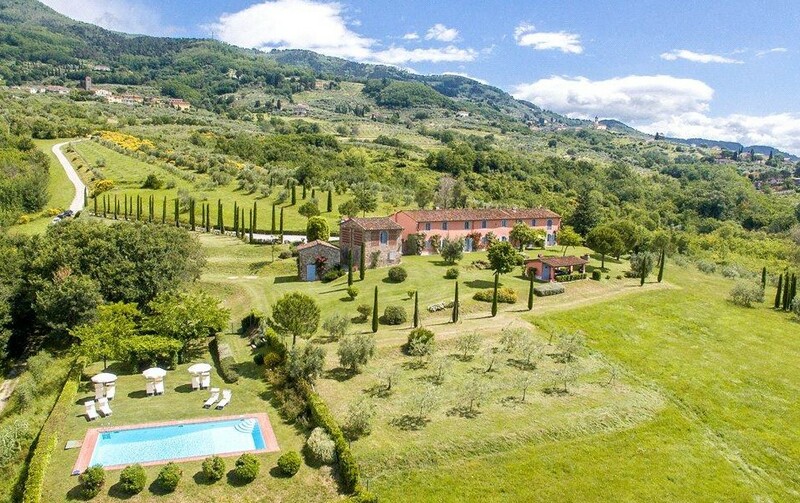 Plus many hours relaxing by the pool, playing bocci and exploring the grounds of Villa Buralla.